In life-threatening home invasions, there’s no room for error. When you need to move fast, lightweight gear is an advantage. 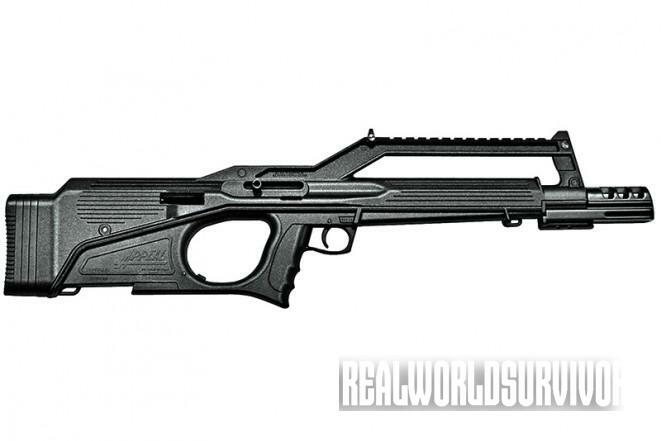 Bullpup weapons, either rifles or shotguns, locate the action behind the trigger group, making the weapon shorter than a standard rifle or shotgun. These designs still use a barrel the same length as a standard shotgun or rifle, however, so there is no degradation in performance in the decreased package size. LIMITED EDITION SAR PISTOLS Now Available! LIMITED EDITION SAR B6P Compact Lady Pistols are now available for purchase! When looking for a pistol that’s lightweight, easy to grip, easy to control and features delicate, laser-cuts look to the LIMITED EDITION SAR B6P. Available in two variations: one HEART shaped and another with XOXO’s . A compact, semi-auto pistol that may look sugar coated but has features any high quality firearm could boast! The SAR comes well-designed, well-equipped and conceals nicely for personal protection when you need it. Ships with one 13round magazine and cleaning kit. To say there is a plethora of 1911 pistols on the market is an understatement, but for a truly unique 1911 there’s European American Armory (EAA). 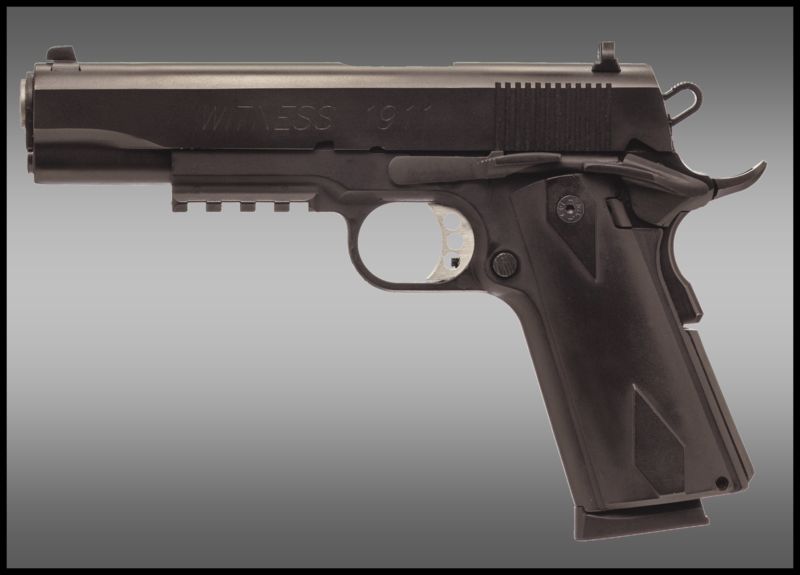 The company’s Witness Elite 1911 Polymer model from Tanfoglio, as the name implies, has a polymer frame that decreases the weight of this full-sized, 5-inch-barreled 1911 from 38 ounces to 32 ounces. Better yet, the lightweight frame is the same size as found on any other steel or alloy-framed 1911. Steel action inserts are embedded in the frame and it has polymer grip panels, a flat mainspring housing, plus an extended beavertail grip safety. Other features include a Commander-style hammer, an ambidextrous safety, an accessory rail, fixed sights and a non-reflective matte black finish. Many handguns marketed to women are merely an existing model painted pink. EAA has changed that paradigm with the Pavona, a pistol designed for new female shooters mechanically as well as cosmetically.